These are the artistic creations of a 22 year old Italian artist named Diego Fazio. 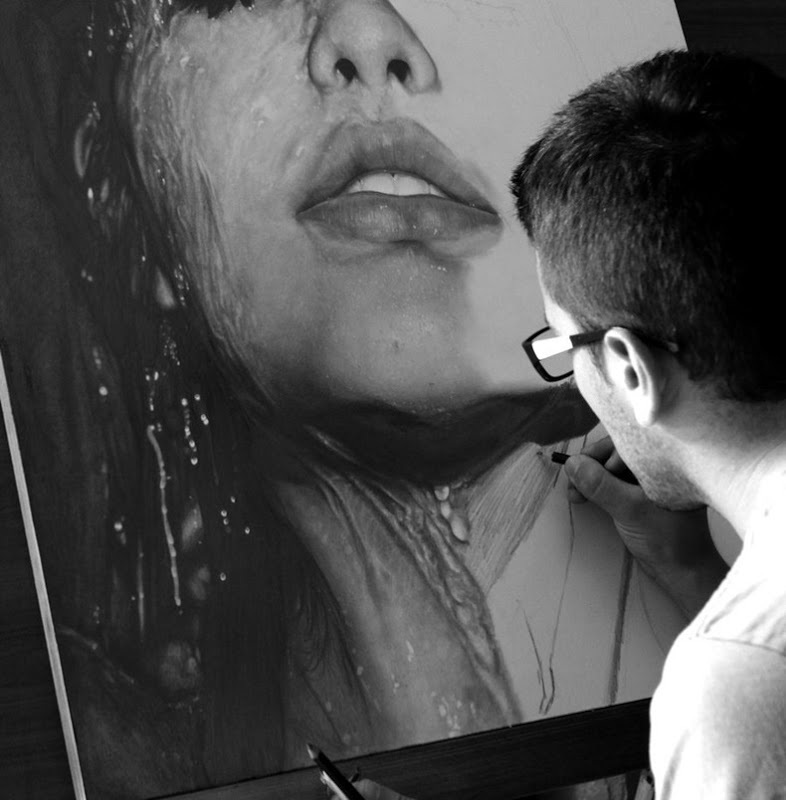 He’s found a way to create photo-realistic drawings using a simple charcoal pencil. It’s so unbelievably realistic that he had to put up some photos of the work in progress just to quiet the doubters on the authenticity of his work. 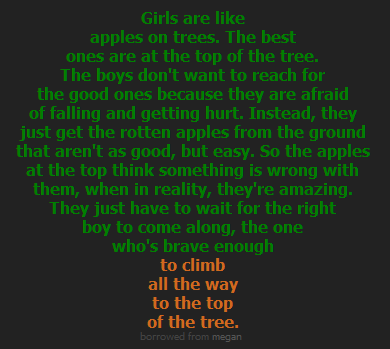 I can’t blame them, heck I wanted proof myself, ha. 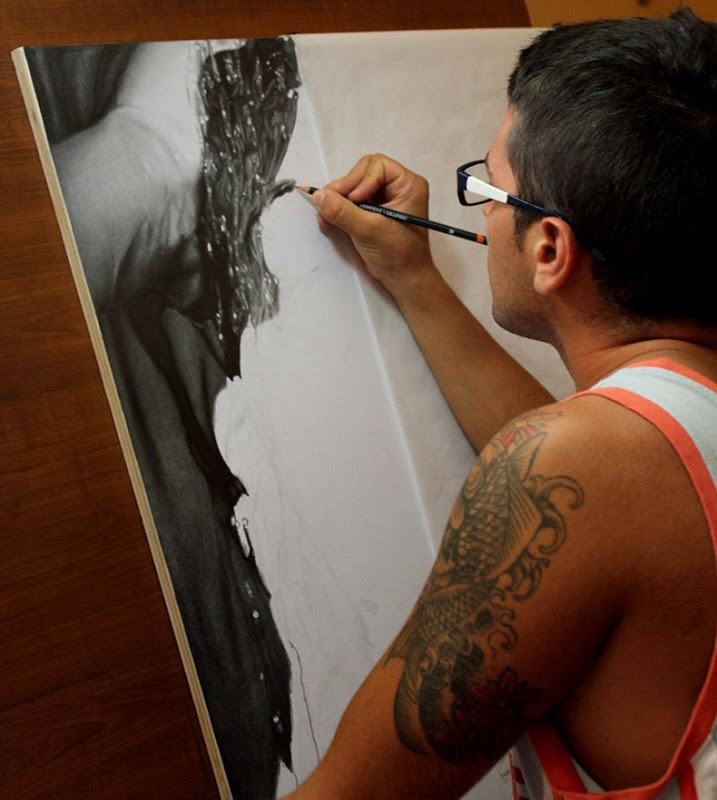 Diego is a self-taught pencil master. 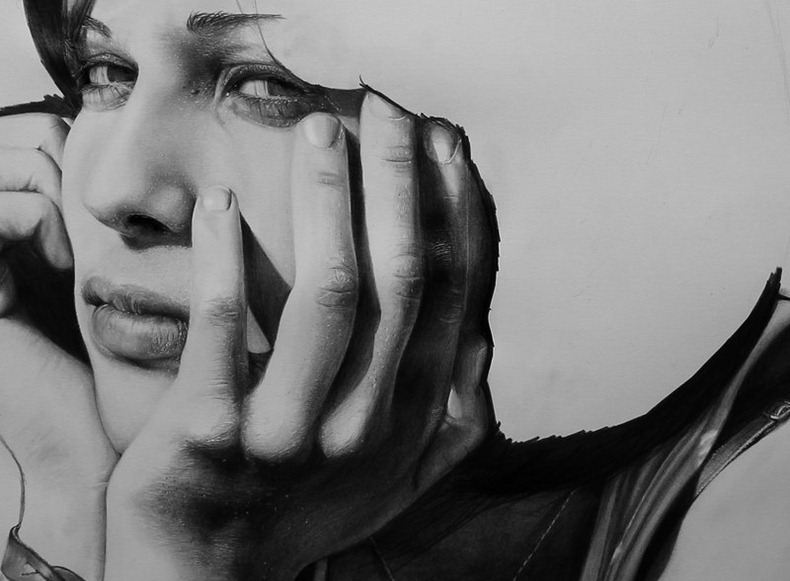 He started out as a tattoo artist, and developed a passion for creating photo-realistic drawings. Inspired by the works of Japanese artists from the Edo period, like Katsushika Hokusai, he managed to capture people’s imaginations with his precise lines and oriental drawing techniques. Scroll down for a few of his drawings and/or check out his Deviant Art profile, as well. 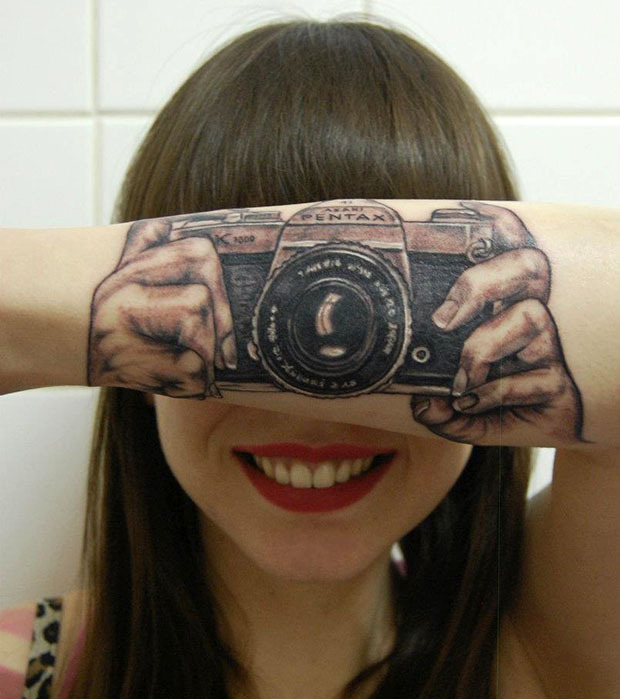 Dutch tattoo artist Helma van der Weide inked this clever optical illusion tattoo of a Pentax K1000 SLR for her daughter, photographer Lotte van den Acker. 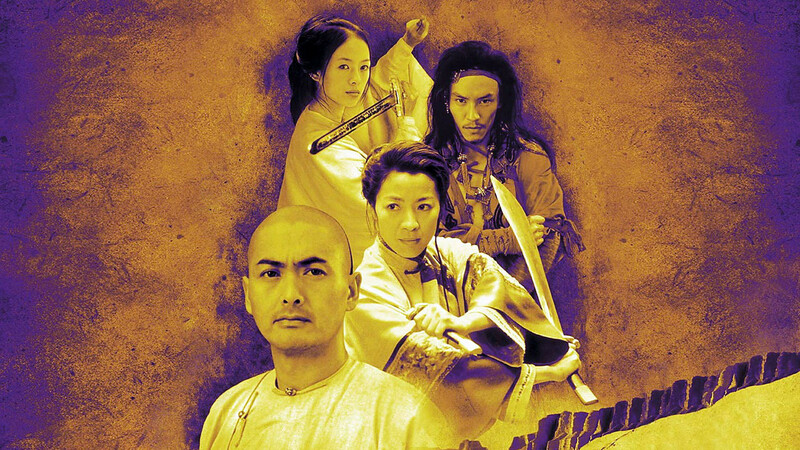 A sequel to Oscar-winning martial arts film Crouching Tiger, Hidden Dragon is in the works. According to Deadline, the new movie will begin filming in Asia this May. Original helmer Ang Lee will not be returning, but producer Harvey Weinstein is in talks with Ronnie Yu, an experienced Chinese director whose English-language movies include Freddy Vs Jason andThe 51st State. The sequel’s script has been written by John Fusco, who previously penned both Young Guns movies and Forbidden Kingdom, a 1998 martial arts flick starring Jackie Chan and Jet Li. Fusco has based his script on the same series of novels by late Chinese author Wang Du Lu that inspired the original film. The sequel will centre on Yu Shu Lien, the character played byMichelle Yeoh in the first film. The original also starred Chow Yun-Fat but casting for the follow-up will not take place until its director has been confirmed. Released in 2000, Crouching Tiger, Hidden Dragon became the highest-grossing foreign language film in US box office history and raked in over $213m (£135m) worldwide. 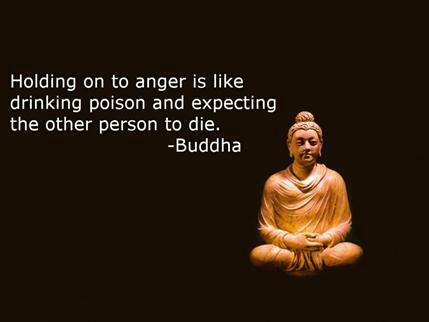 It later won four Oscars including the award for best foreign language film.